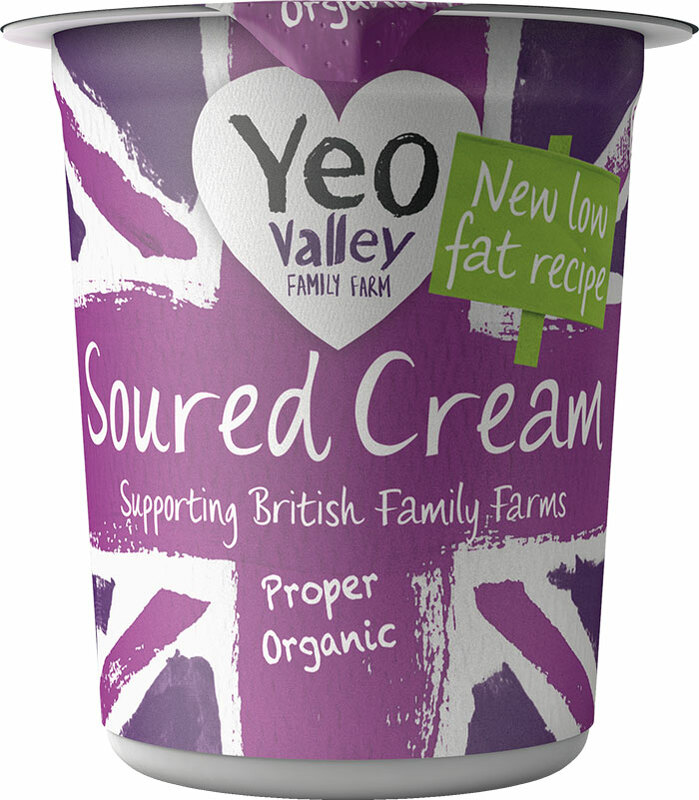 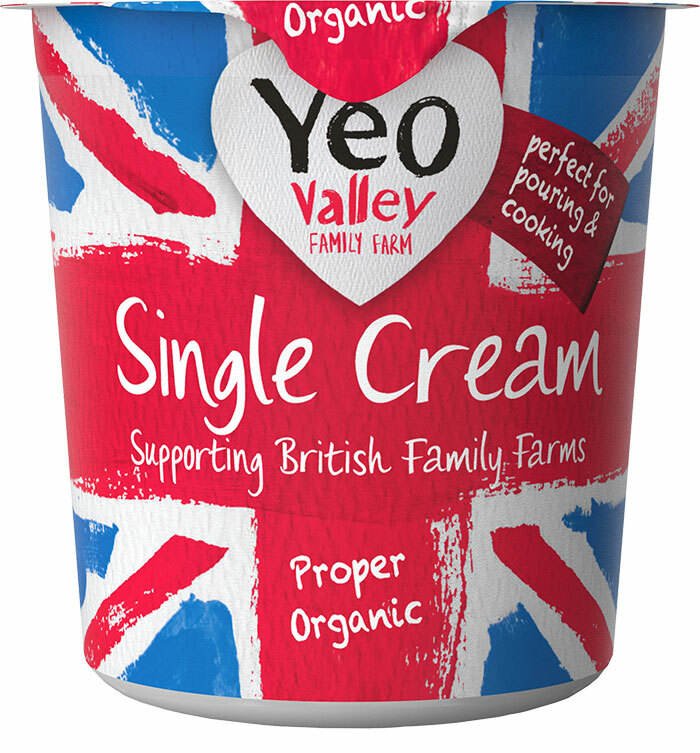 We’re very at home with crème fraîche – it’s cream with some friendly bacteria introduced to it, similar to how we make our yogurt. 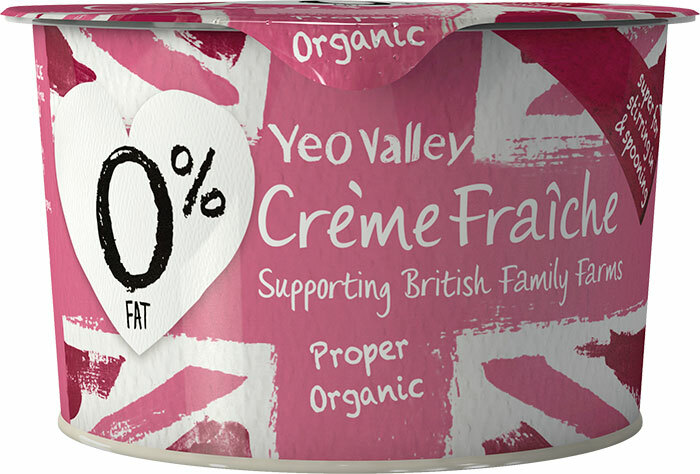 It has only half the fat that a crème fraîche would ordinarily have, but you’d never know! 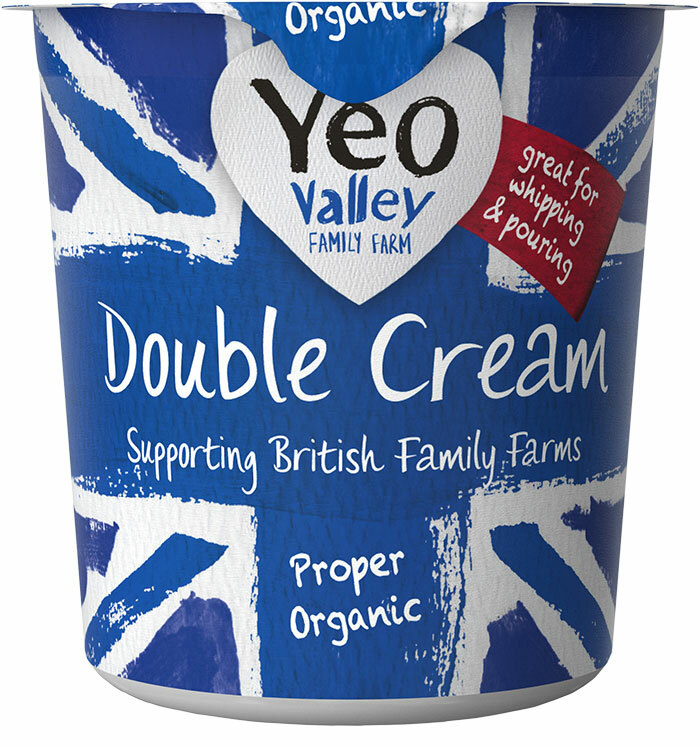 So go on and have another dollop!